YOU deserve a carefree experience. We work hard to ensure your cabin is clean, safe, and contains everything you need to have a dream vacation. Before moving to Tennessee and working in the overnight rental industry, Tony owned and operated a successful home renovation company for 10 years! Fun fact: he has a twin brother! He met his wife, who is from France, at a ranch in Montana; they’ve been married for 5 years. When he’s not working, he loves fishing, muscle cars, traveling, and working on their 1940s log cabin! As a dispatch team lead, Brianna reviews work orders processed by our maintenance team and makes daily schedules for our outside vendors, ensuring our cabins are in top shape on a daily basis. Her favorite thing about Cabins for YOU? The faith and family-based aspect of the company. Brianna’s love of helping others extends beyond her work with our guests. 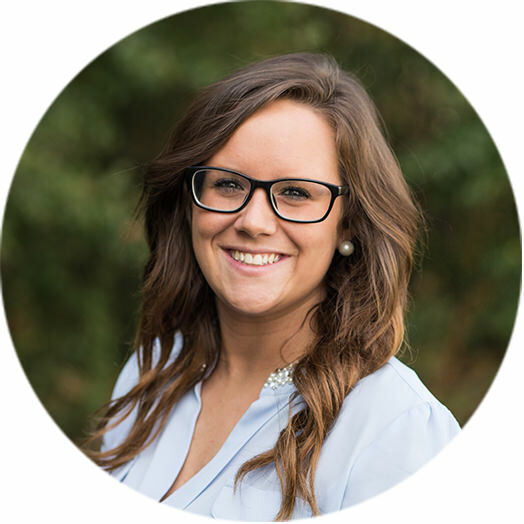 She loves helping in any organization focused on less-fortunate children and hopes to be a social worker one day. She’s currently attending school for business administration with plans to follow a child physiology and social services branch. When Brianna isn’t working or helping others, she loves playing sports with her two boys, Elijah and Easton, camping, and shopping. She’s also obsessed with sunflower seeds and loves UGA football -- Go Dawgs! Kristi stays busy at Cabins for YOU, dispatching all in-house maintenance work orders on a daily basis. 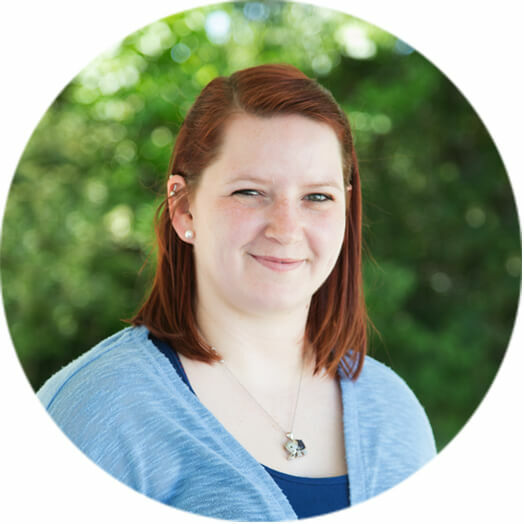 She keeps our maintenance team in order, scheduling routes and ensuring that all reported issues are addressed as quickly as possible! She also works hand-in-hand with other department team leads to make sure we’re all on the same page. Kristi loves the family atmosphere at Cabins for YOU, but one of her favorite perks is enjoying the mountain views when she’s in the field! 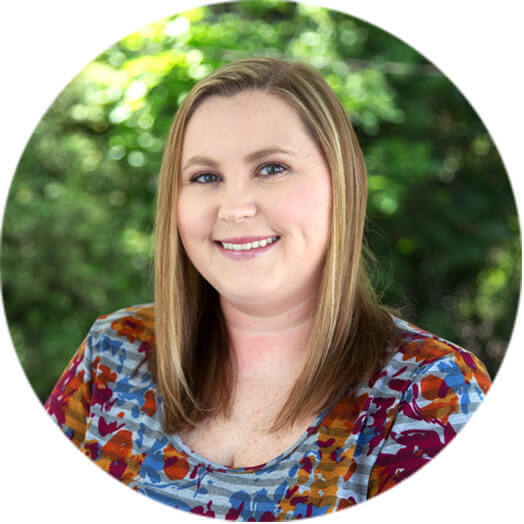 A graduate of Coosa Valley Technical College, Kristi holds a diploma in EMS Technology. After graduation, she worked for 6 years as an EMT. Always one to build her skillset, she’s currently pursuing a nursing degree at Georgia Highlands College – hoping to one day work in labor and delivery. When she’s not working, she’s spending time with her husband and 3 kids, reading a good book, sewing, and monogramming everything. 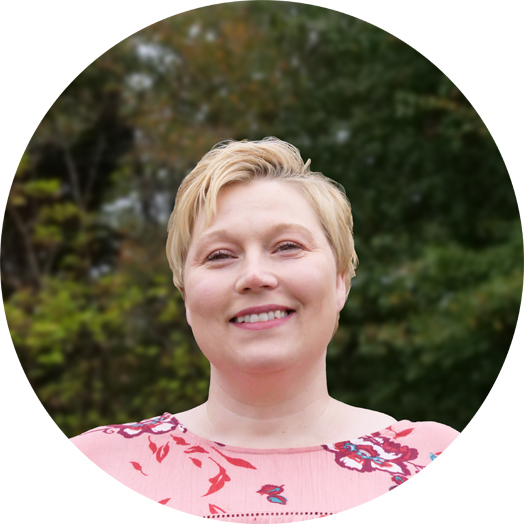 In her capacity as a dispatcher, Leslie works directly with guest relations and owner liaisons to make sure cabins are properly maintained and issues are taken care of efficiently. She inputs and manages work orders, schedules maintenance appointments, and communicates with various departments regarding maintenance requests, work orders, and emergencies. She also dispatches maintenances, contacting appropriate vendors to handle appliances and construction projects. Leslie has three years of education from Georgia Highlands College under her belt. In her free time, she loves spoiling her puppies, watching Disney movies, taking car-ride adventures, and playing with her three nieces. Sandi ensures that when you stay with us, you don’t have to worry about all the hustle and bustle. Just enjoy making memories with your loved ones, and she’ll take care of the rest! 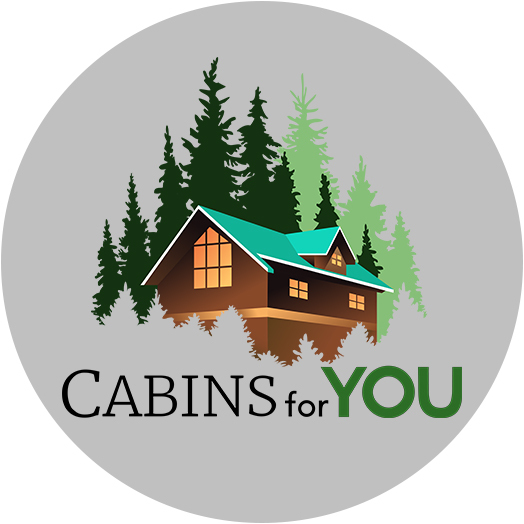 Her favorite aspect of Cabins for YOU is being treated just like family. When she’s not working, Sandi loves spending time with her husband, daughter, and 2 grandbabies. She has a background in business and sales marketing and is a Certified Suicide Awareness & Prevention Advocate. Fun fact: When she was younger, she modeled and was in a fashion magazine!